This Mississauga listed Lexus RX350 deal lasted only 24h at our Lease Takeover Marketplace. The numbers talk by themselves. It was definitely a terrific deal for anyone living in the GTA. While you read these lines, please be aware that I'm playing the role of "the person who is looking for a lease to take," not the one who is transferring a contract. Just assume that I'm someone who has just landed in our Lease Takeover Marketplace and is looking for a deal so good that you have to take it before someone else. This is the #1 indicator. Undoubtfully, the monthly payment is the first and ultimate factor that will influence a buying decision on taking over a lease. About 75% of lease takeover buy decisions are defined by the regular payment (monthly - ). 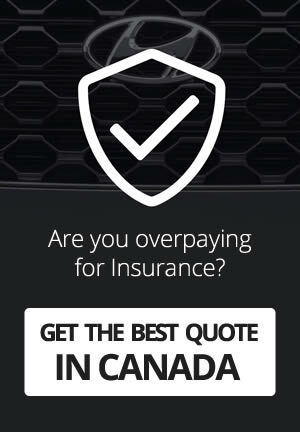 I'm looking for a vehicle in Toronto between 300 and 400 CAD/month and that's no longer than 18 months. 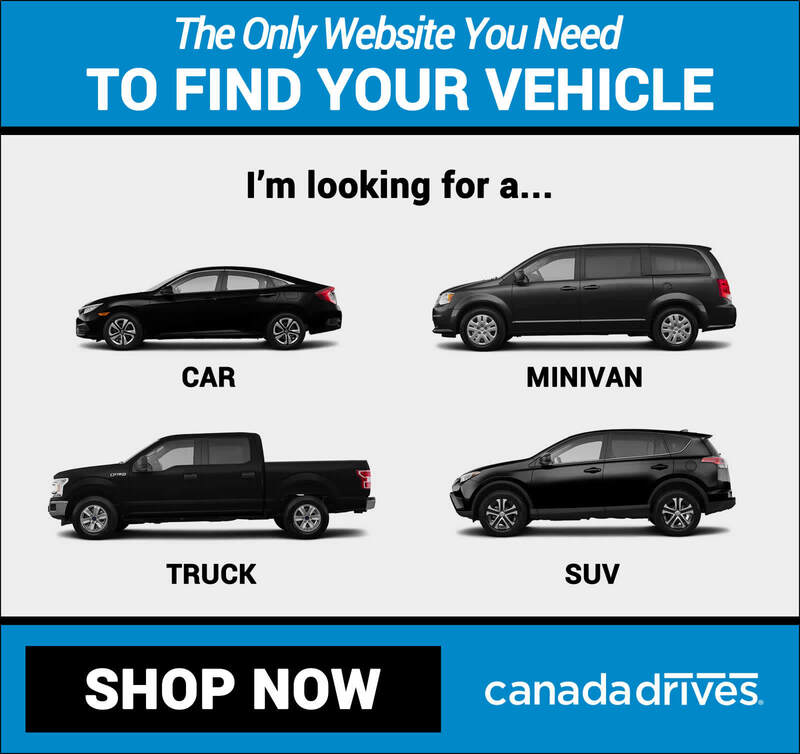 This is just a sample of one of the most popular ways our audience searches for vehicles and asks our customer service staff. If your deal fits this average "search" criteria, you are way more likely to receive multiple phone calls during the first few days of listing it. Well, if you are picky, like me, then you know what you are looking for, and you won't be studying every possible option that matches a specific period. For those who love BMWs, Audis, Mercedes... then just go ahead and filter by those manufacturers. These are the two principal cash lump sums on a lease takeover deal. Basically, the ones that cover most of the part of the term payment. Dealerships and used car brokers are way more likely to be after these than regular lease takeover clients. So, what is your primary search factor? Jump into the Lease Takeover Marketplace and let your desire and our math, guide you through.